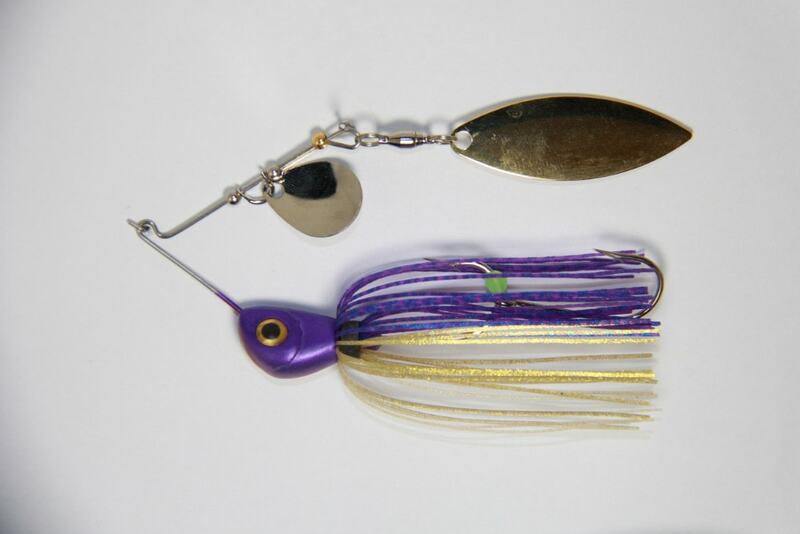 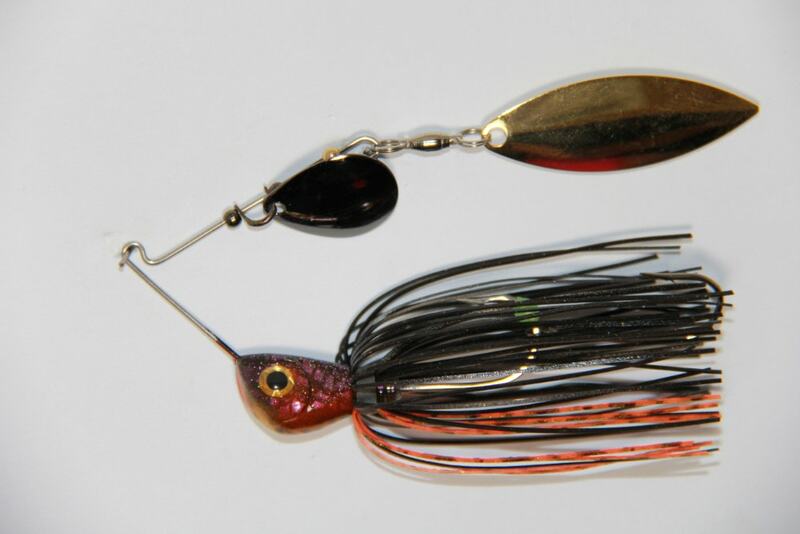 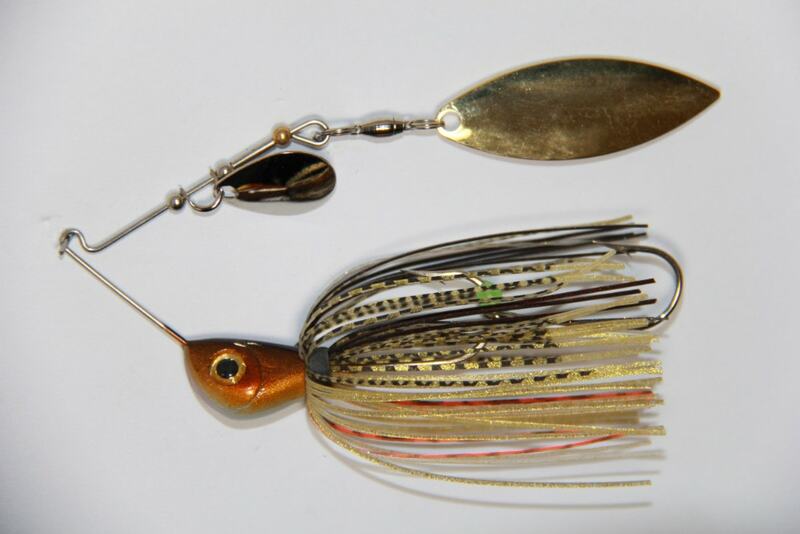 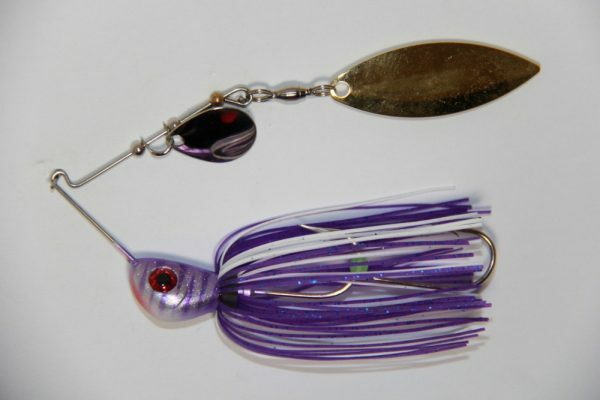 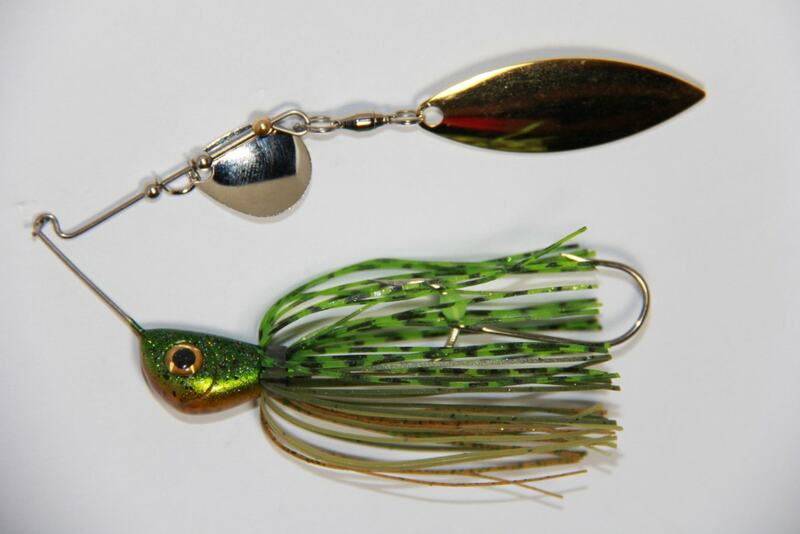 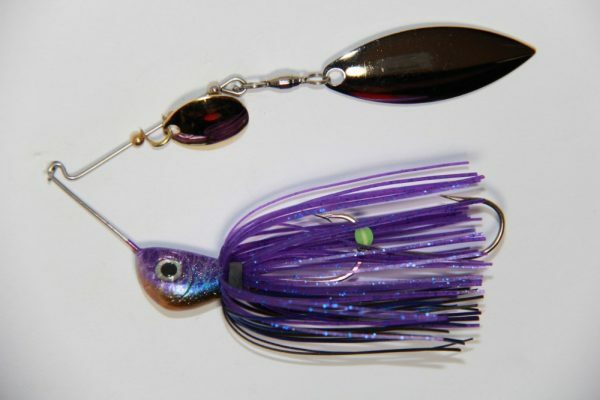 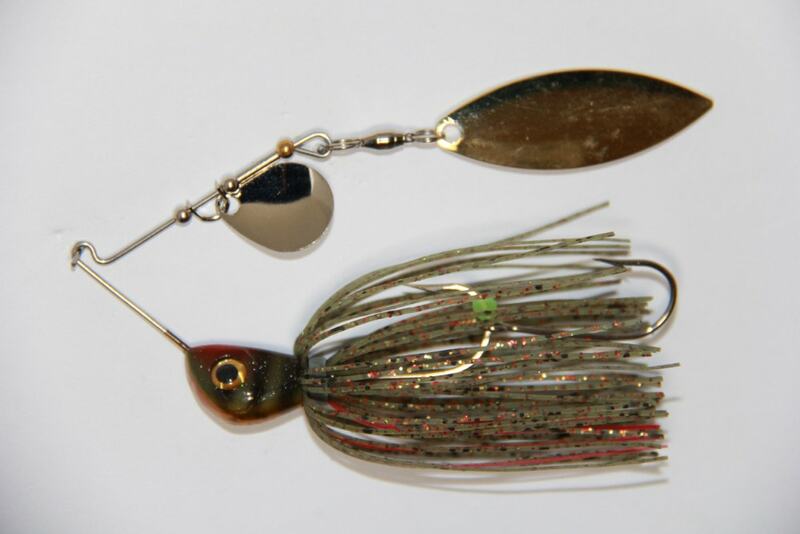 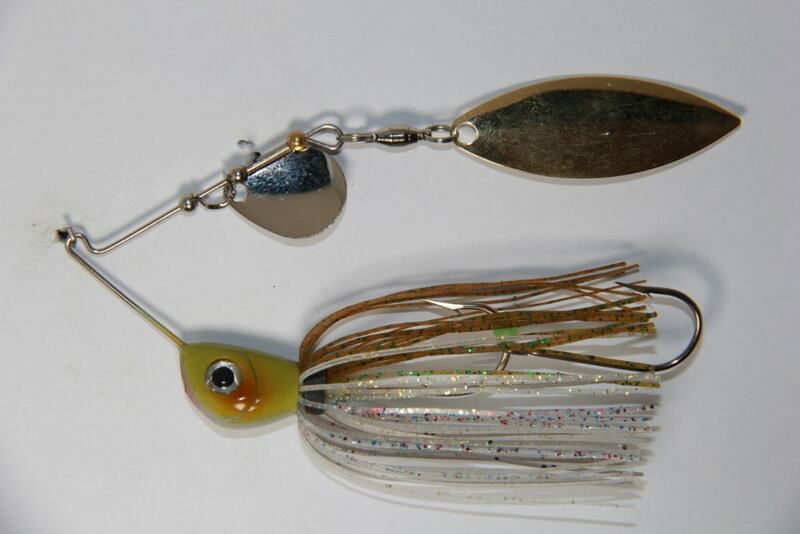 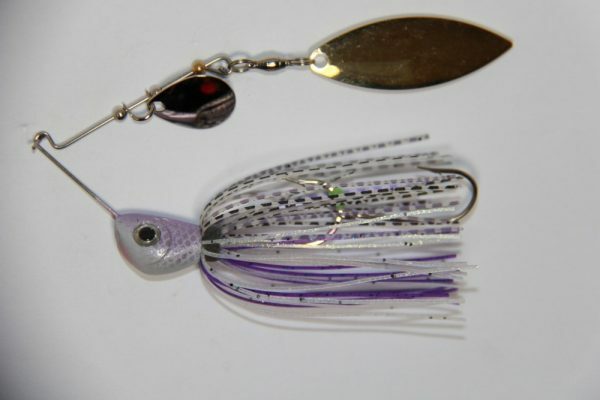 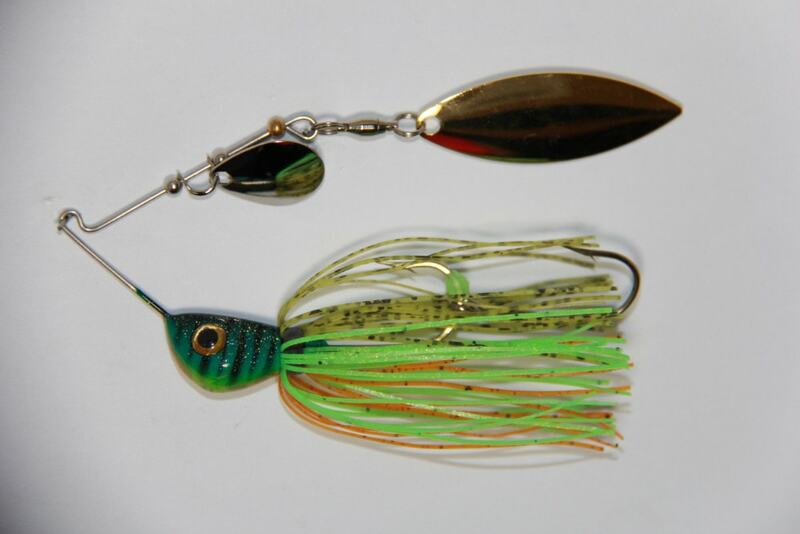 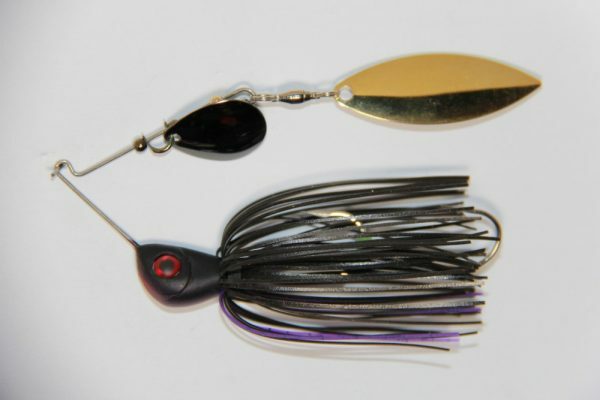 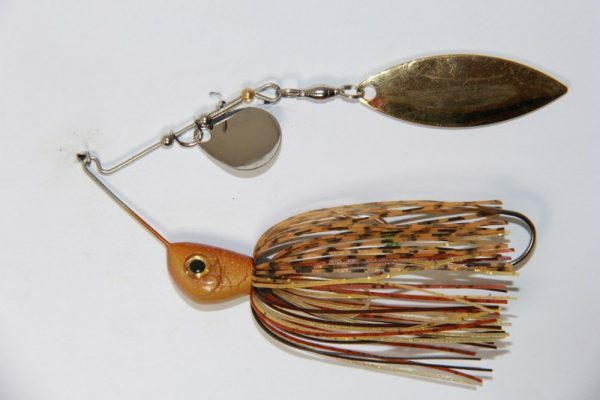 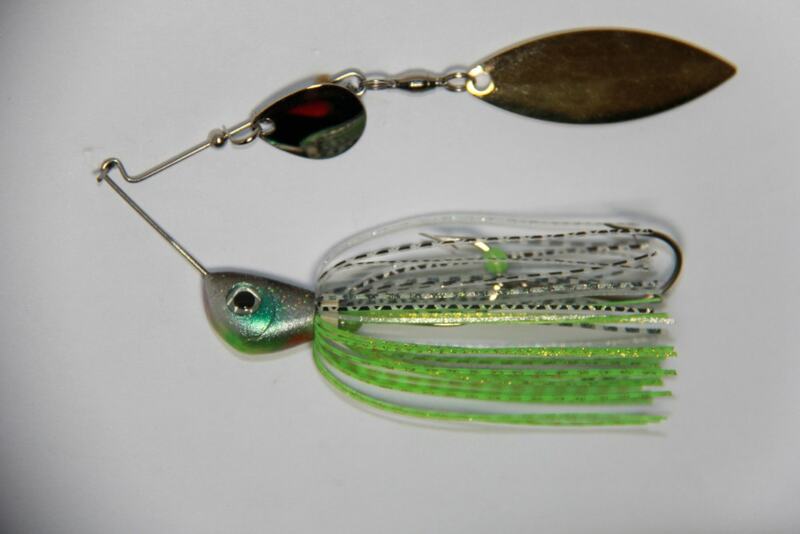 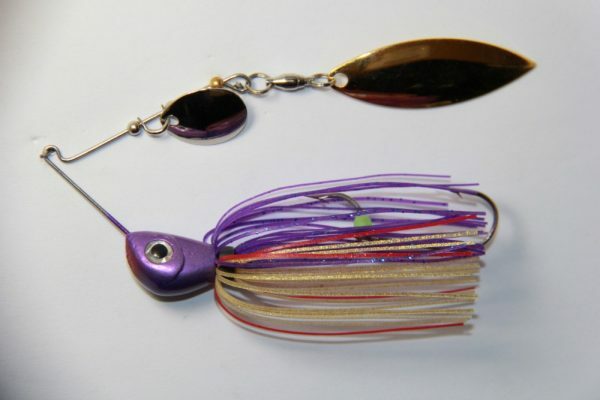 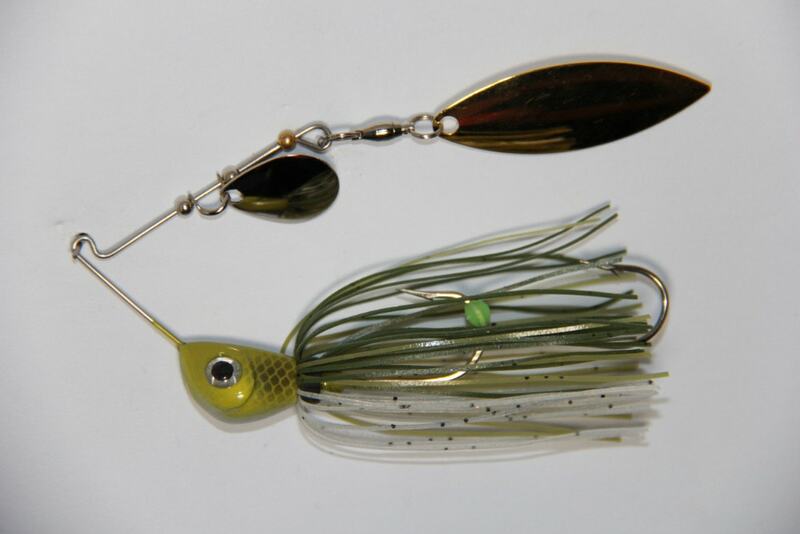 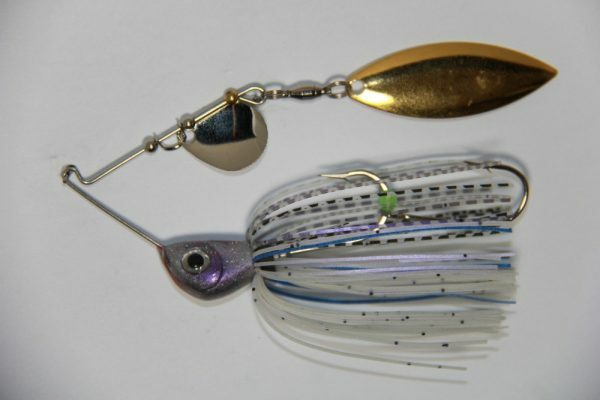 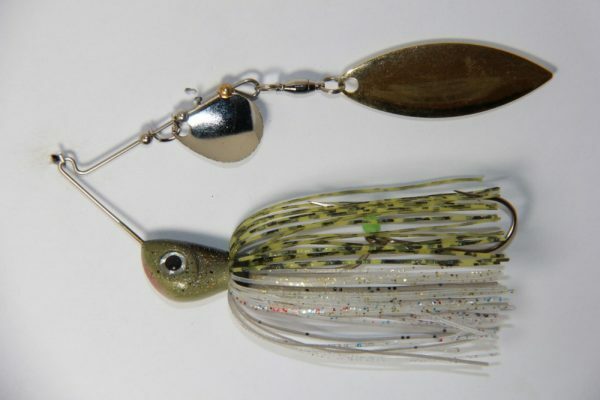 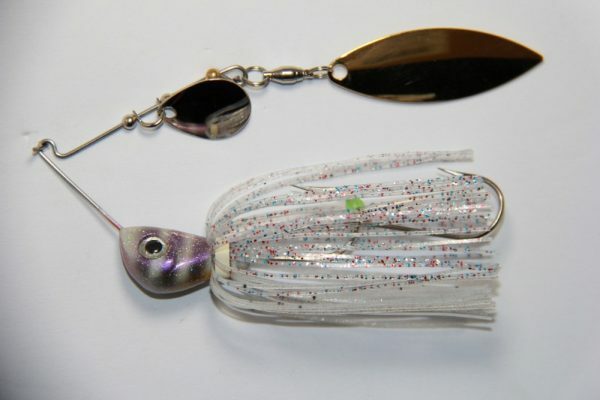 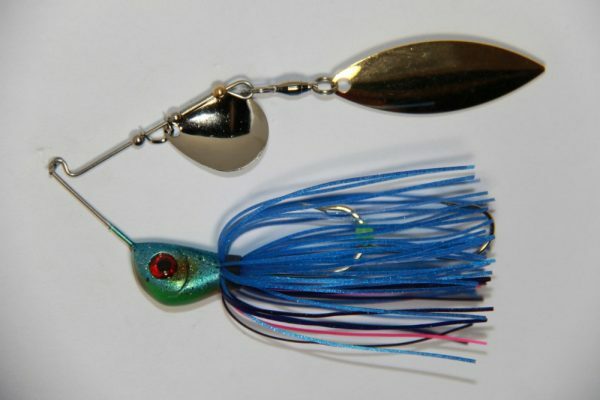 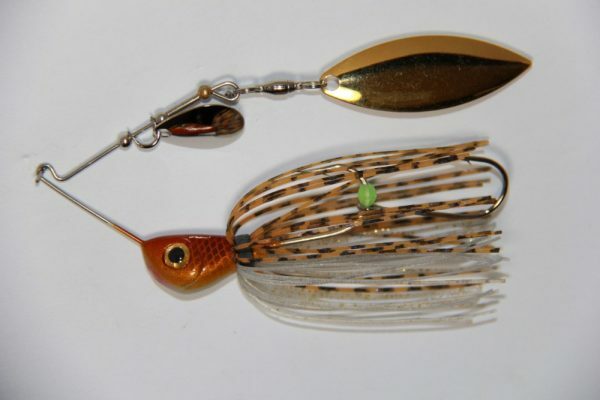 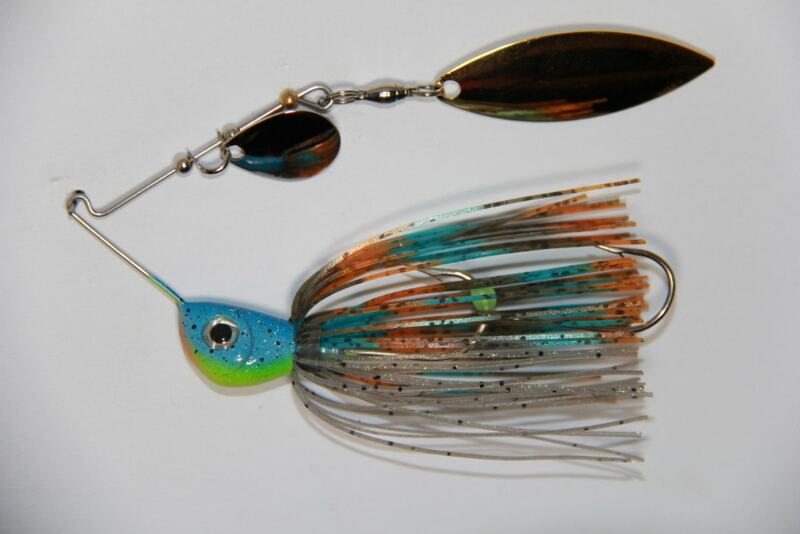 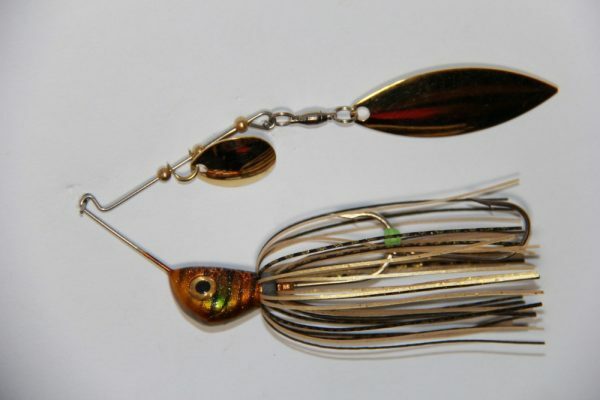 SMAK Spinnerbaits are designed to be tied directly to the end of your line. 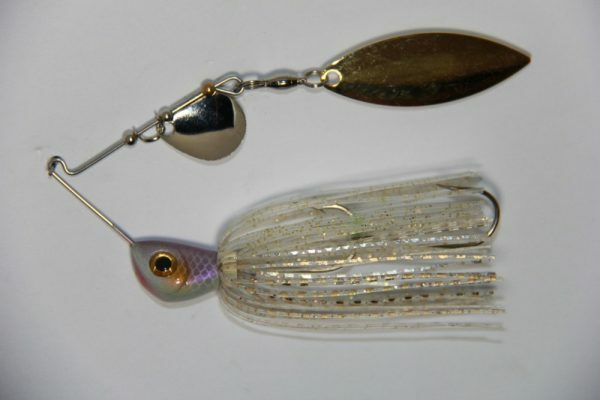 All SMAK spinnerbaits are Australian made for Australian conditions and is designed for both casting and trolling. 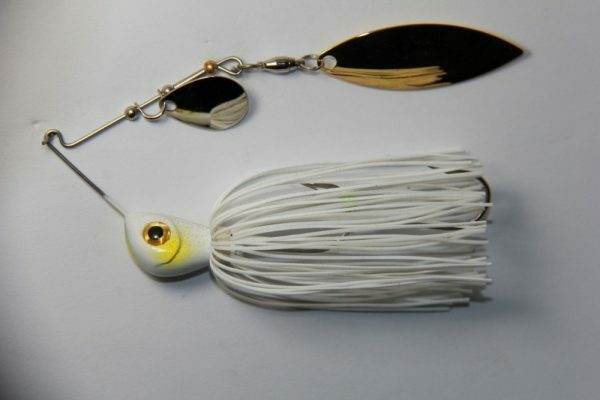 are available in a range of colours and sizes. 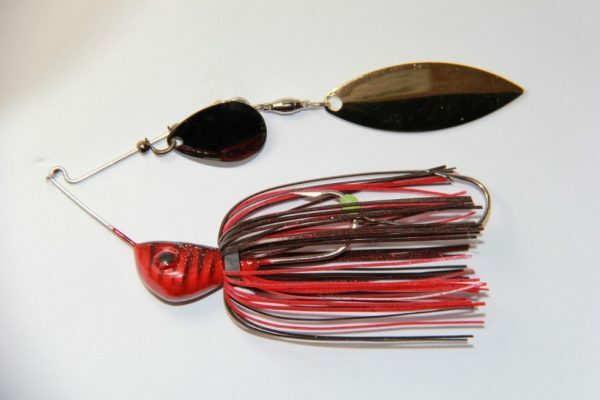 SMAK Pro Select Spinnerbaits and SMAK Tournament Spinnerbaits are designed and used by our SMAK PRO Team.